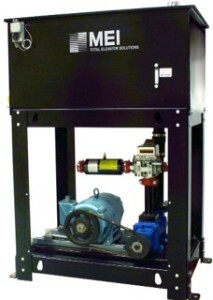 MEI’s Dry Power Units can be Configured and Ordered Online! DS-72 54″ 35″ 72″ Single 72 gal. DS-72 Tall 54″ 35″ 78″ Single 114 gal. DS-96 62″ 41″ 72″ Single 96 gal. DS-96 Tall 62″ 41″ 78″ Single 154 gal. DS-110 62″ 47″ 72″ Single 110 gal. DS-110 Tall 62″ 47″ 78″ Single 177 gal. DT-192 119″ 41″ 72″ Single or Tandem 192 gal. DT-192 Tall 119″ 41″ 78″ Single or Tandem 308 gal. DT-221 119″ 47″ 72″ Single or Tandem 221 gal. DT-221 Tall 119″ 47″ 78″ Single or Tandem 355 gal.